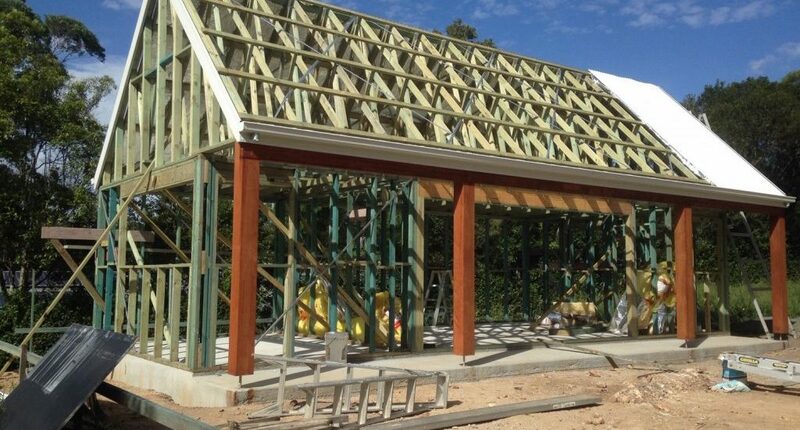 Here at Gosford Frame and Truss, we have been in the Timber Frame and Truss Industry for over 30 Years and our expert team knows full well that all Timber Frames, Trusses and other Timber structures suffer from the harsh effects of the Australian Climate and Environmental conditions. 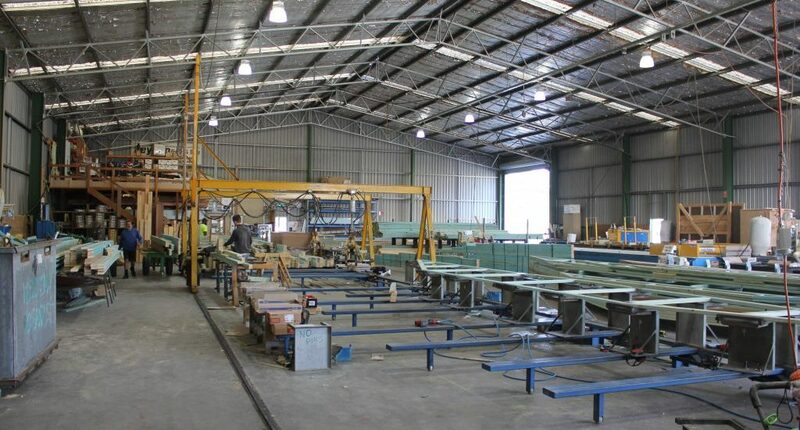 At Gosford Frame and Truss all of our Timbers certified and our prefabricated Frames and Trusses are designed for strength and flexibility, by using our most up to date, cost effective Materials. 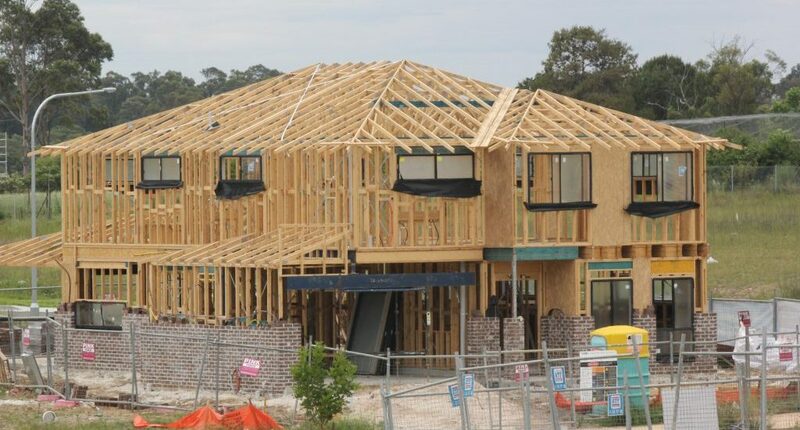 Through out the 30+ years of trading, the team at Gosford Frame and Truss has helped complete a range of DIY renovations and owner builder projects. The experience that we have gained has proven invaluable to our clients in terms of cost savings and innovative solutions. 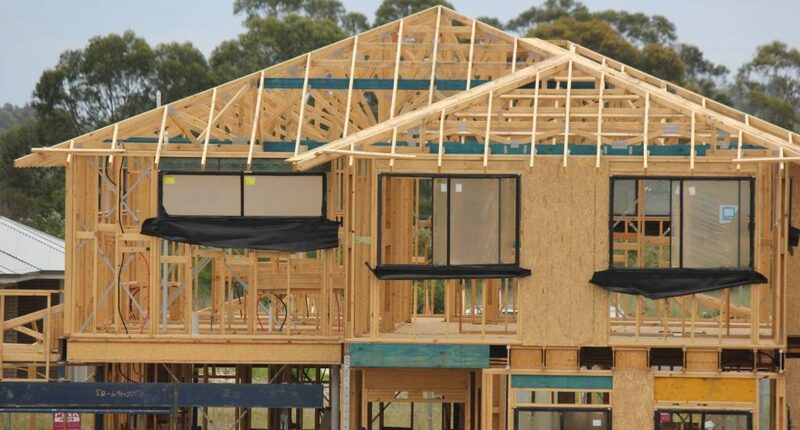 We make no secret that we have the best pre-fabricated timber wall frames and roof trusses on the central coast. 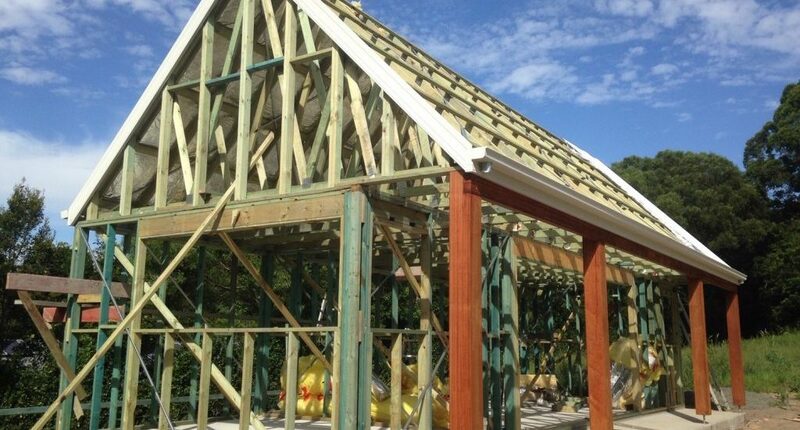 if quality workmanship, great service before and after we supply and install for you, then there’s no reason to go past Gosford Frame and Truss on the Central Coast. 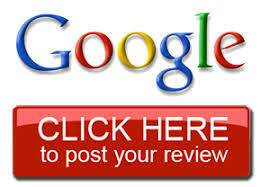 I have worked within the building industry for over 40 years and have been associated with Roy for approx. 25 of those years. Roy is passionate about the industry including both supply of frame & truss, together with product improvement and changes in technology. The fact that Gosford are prepared to supply all components from the one source while being competitively priced makes our tasks much easier and quicker to complete. Our account rep is Evan. He is the first point of contact for orders and quotes. Evan’s knowledge is first class, his prompt attention to returning quotes and any additional requirements, makes the job a pleasure. The detailing team are very thorough and always contact our office for any construction design details. They are open to new ideas as are Elmwood, together as a team we are able to achieve the best results possible. David, the operations manager is all about controlling production and delivery times. He ensures orders are always on time as per the agreed schedule. There is ample communication to make this happen. The overall service provided by Gosford Frame & Truss is of the highest quality in all aspects of customer service and quality products delivered to site.